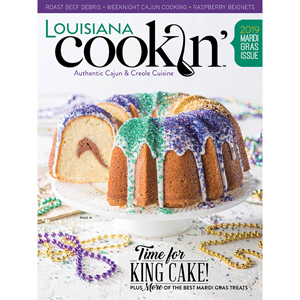 Summer is here, and that means a bounty of local produce has arrived. 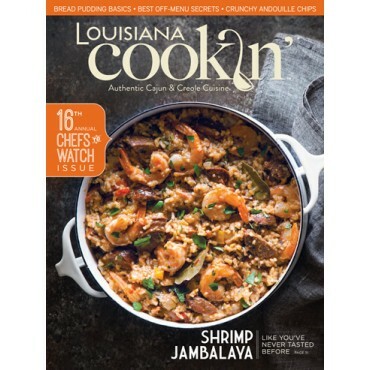 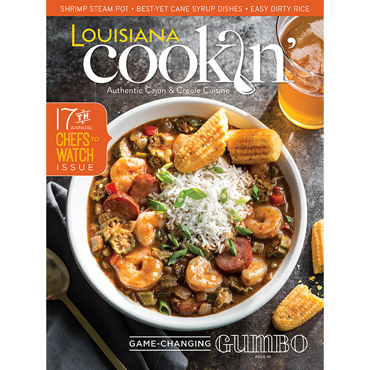 Our newest Eat Local issue features fresh, seasonal ingredients and unique Bayou State products, including rum made from Louisiana sugarcane and tortillas with Cajun flair. 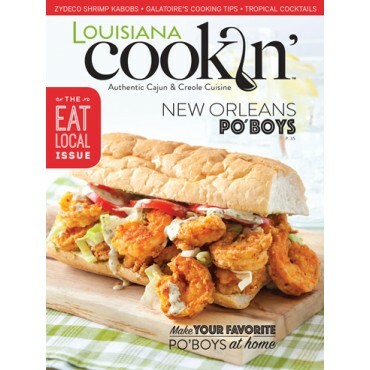 From out-of-this-world po’ boys to a Tiki menu that will transport you to the islands, this issue is packed with recipes that will become fast favorites.